Over sixty people were killed in two separate terror attacks in Tunisia in 2015. Seven militants have been jailed for life in Tunisia for their roles in deadly terror attacks on a museum and a beach resort in 2015. In March of 2015 a first attack was carried out on the Bardo Museum in Tunis, killing 22 people. Months later on June 26, 2015 an attacker called Aymen Rezgui also opened fire on tourists at a beach resort at the coastal city of Sousse. He also shot at tourists who were at the Imperial Hotel pool before throwing a grenade into the hotel. Although Rezgui was killed minutes later by police he had succeeded in killing over thirty people in that attack. Dozens of suspects were put on trial since then and all have denied any direct role in the attacks. But their lawyer did offer condolences to the victims’ families during Friday’s hearing. Two separate trials took place one for each attack. The Islamic State militants took responsibility for the attacks. Four militants were given life sentences in the trial focusing on the attack on the beach resort. In that trial five others were sentenced to between six months and 16 years. A further 17 were acquitted. The trial focusing on the attack on the Museum had three Bardo defendants getting life terms. Others were jailed for shorter periods but at least 10 of them were acquitted. 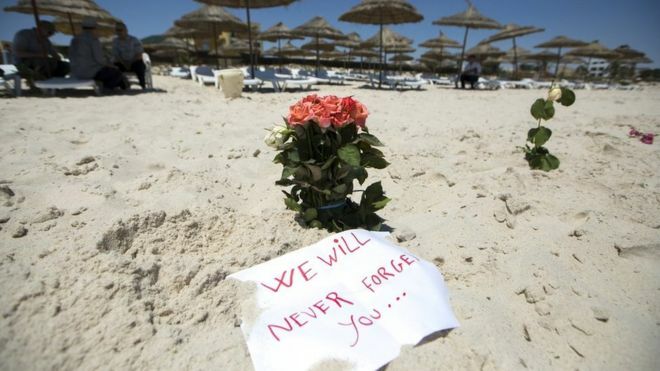 Tunisia continues to face militant attacks years after these two deadly attacks. In October last year, nine people were wounded after a 30-year old woman blew herself up in Tunisian capital Tunis. The Interior Ministry called the incident at the time a “terrorist explosion”. 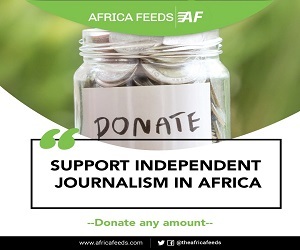 But the country is also struggling to deal with an economic crisis which forced a journalist to set himself ablaze in December, 2018. Tunisia entered into a serious economic crisis after the overthrow El-Abidine Ben Ali in 2011 uprising. The country has struggle to implement economic reforms that could help create jobs and cut public deficits. Reducing budget deficit in Tunisia has been a challenge and the country needs $3 billion in foreign loans this year alone.